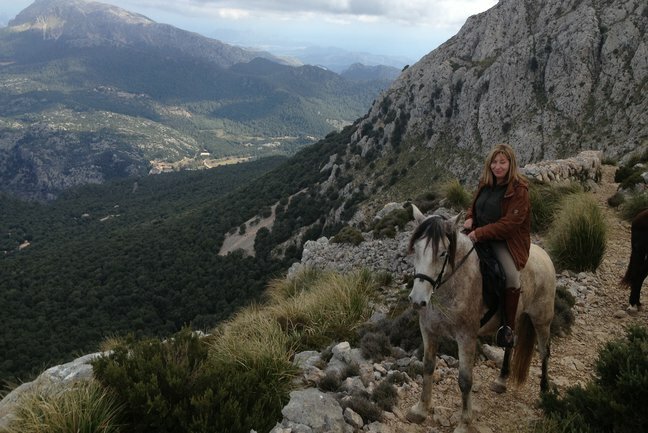 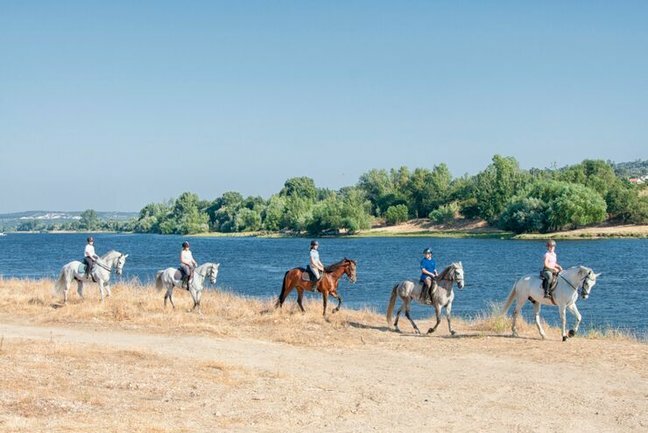 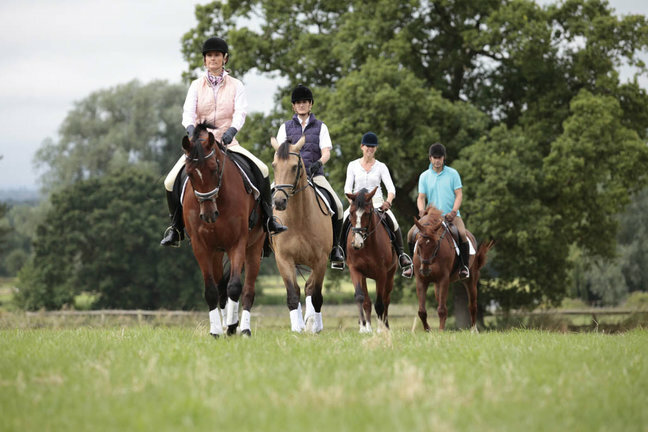 Equestrian Escapes offers you the choice of some of the very best individually created equestrian holidays in the UK and Europe. 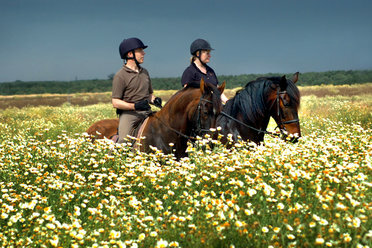 We are knowledgeable horse lovers dedicated to designing you the best possible horse riding holiday. 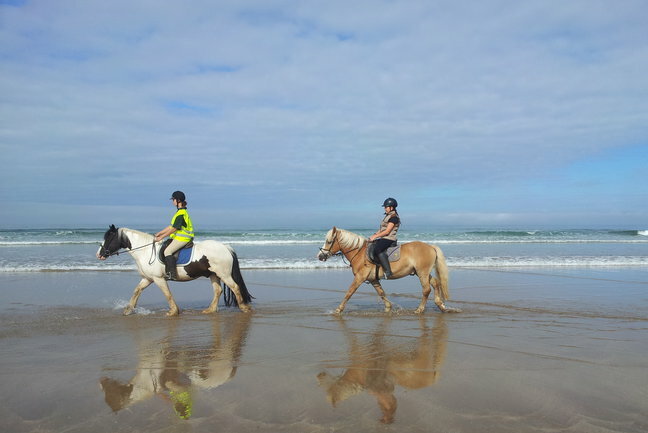 If you would like more information about our holidays please contact us so that we can advise you. 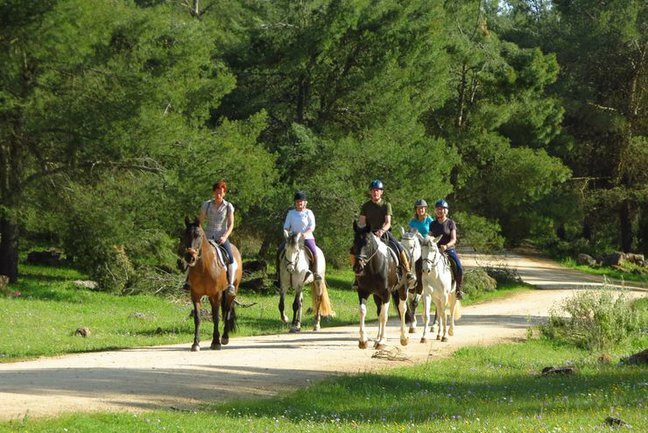 We cater for all ages and abilities, if you cannot find your perfect holiday we will tailor make a holiday especially for you.